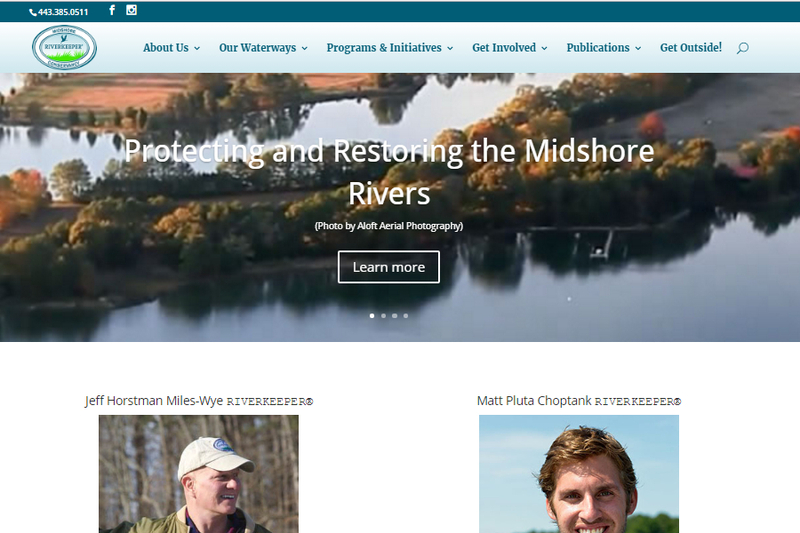 Mid-shore Riverkeepers first contacted us to take their existing site’s design and rebuild it on a content management system. We continued to add more functionality until it was time to upgrade the entire site and design. It’s been a pleasure working for an organization that does so much for the eastern shore of Maryland’s river system.